Controlling weeds in wheat may never have been particularly easy, but increasing pressure from herbicide-resistant weeds makes the chore a bit more complicated. But it’s not impossible, says David Drake, Texas AgriLife Extension agronomist who works out of the Research and Extension Center in San Angelo. Drake says six factors play important roles in effective weed control. “Know the enemy is the first,” he said. Identifying the weed species is essential to select the correct herbicide, cultural practice, rotation option and application timing to achieve effective control. “An ounce of prevention is worth a pound of cure,” he noted as No. 2 on the list. If weeds never get started, they can’t overtake and overwhelm management practices, and they don’t steal valuable nutrients and moisture from the wheat crop. “Control other factors,” Drake said. That includes a consistent rotation system, pest control, and achieving an adequate stand. “Follow integrated pest management principles,” is No. 4 on his list. 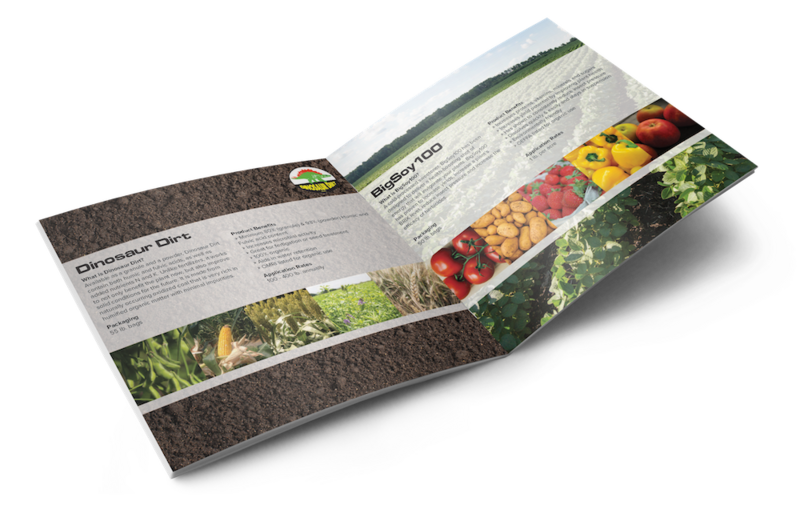 He says spending time with the crop, observing growth stage, nutrient and moisture demands and identifying any disease, insect and weed pests that may be encroaching reduces the potential for crop loss. “Rotate,” he advises. That means crop as well as chemistry. He says alternating one herbicide with others using different modes of action will help prevent weed resistance. Tank mixing different chemistries also offers a good resistance management option. No. 6 is timing. “Timing is critical,” Drake said. Waiting until weeds are too large or allowing resistant weeds to remain in the field and go to seed make weed control much harder than it needs to be. 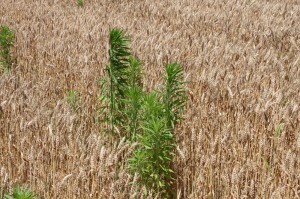 Weed control is a critical factor for wheat producers. 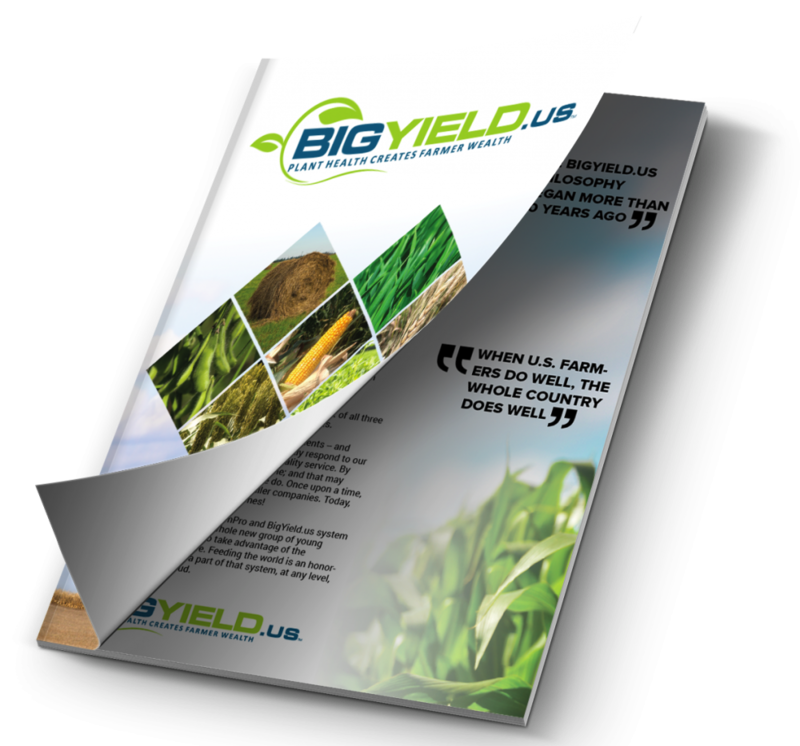 “Weed infestations can result in up to 40-percent-yield loss. Weeds compete with the crop, especially for moisture in this area,” Drake said. In addition to stealing moisture and nutrients, weed seed contaminate harvested wheat and lower the price farmers receive for their grain. He said producers can be fairly sure they have a resistance problem if they find that even a heavy rate of glyphosate does not control a specific weed. “But it’s more than just a glyphosate problem. We have many herbicide-resistant weeds, including 21 currently labeled resistant to glyphosate.” Other resistant weeds include Kochia, horseweed, Johnsongrass, Russian thistle, perennial ryegrass and cactus. “Use a different product or tank mix,” he said, to control resistant weed populations. Regardless of the variety or the weed species likely to infest wheat, Drake says control is an essential function to prevent yield loss and to eliminate dockage at the elevator.